There is no doubt that WhatsApp has become very important part of our daily life. The application came into use in the year of 2009. Since then millions of individuals are using it for sending and receiving messages and communication. There are many users who are using it for the professional purpose as well. WhatsApp is also an essential part of business and marketing as well. Life is full of ups and down and on many occasion, we wanted to know about the reality of our life partner or business partner. Here we are going to talk about the WhatsApp account hacking to get access to some information. Now you must be thinking that is it possible in the real life. There are few methods available by which you can make it possible for sure and few important ones are available. There are 3 Ways to hack someone’s WhatsApp account and here we are going to explain the first method. It is better to know that you will need perfect hacking software like Phone Tracker to monitor the target device. The application will be working online and you will be able to notice every single activity of the target phone without even touching. The files are set in a manner that after the installation there is no way to find it out. Now you must be wondering about the working method of Phone Tracker WhatsApp hack application. Well, there is nothing complication and you don’t need to have any kind of technical knowledge for this. This installation process is very simple and you can complete it in no time on the target device. The application will be taking the screenshots and key logging to explain you every single detail of the activity. You will be able to see the conversation and notice every single detail. You need to register yourself with them and make a premium account to get every WhatsApp account activity of the target device on your screen. In regards to our topic of 3 Ways to hack someone’s WhatsApp account now we are going to explain about the second most important method of hacking. Here you will need some tool to monitor the target device. 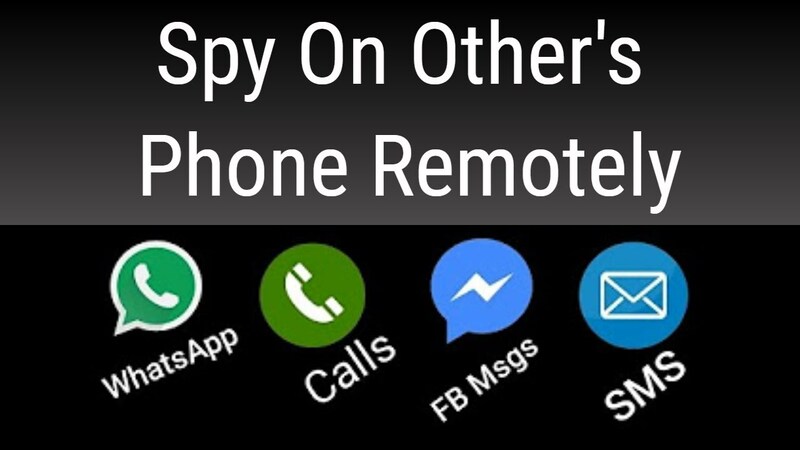 PhoneSpying is another important tool that you can use for monitoring. It will enable you to see the WhatsApp messages without touching their device. This can be very helpful for parents to look after their children. To know the about the partner, employees etc you can also install the PhoneSpying on their device. For Android devices, you need to install it on the device but for the iPhone; you need to have the iCloud ID and password. You will have to Jail-breaking the iPhone for more advanced access to monitoring features. There is no hard programming involved in it and process is very simple. You can start with the buying of the subscription pack on the official website of the PhoneSpying website. Follow the on-screen instructions to one confirmation email on your email ID. Here you will be getting login details and access to control panel of PhoneSpying. You need to download and install the monitoring app on the target device. After the completion of the process, you will be able to monitor the target device. Now you can log in to your PhoneSpying account. You will be getting all the information on your screen from the target device. It will be like activities on the screen, chatting and other messages of the WhatsApp account. In the detailed study of 3 Ways to hack someone’s WhatsApp account, we cannot ignore the TheTruthSpy method of hacking. 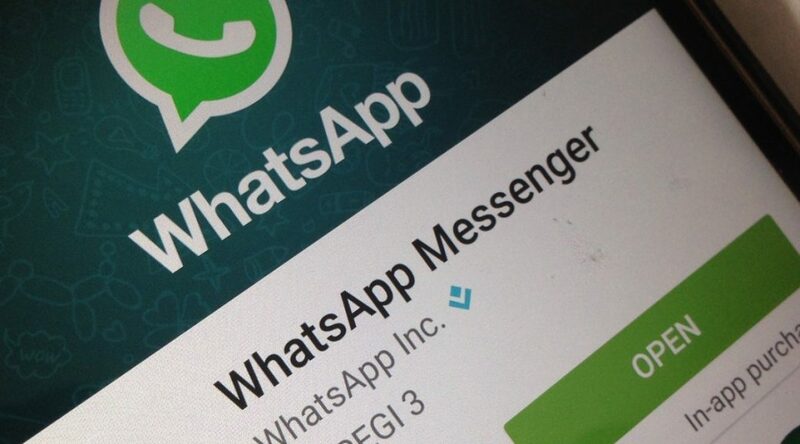 You can hack someone’s WhatsApp account without using their phone. A very high level of language and algorithms are working here in the application. The application is more than enough to track and monitor. 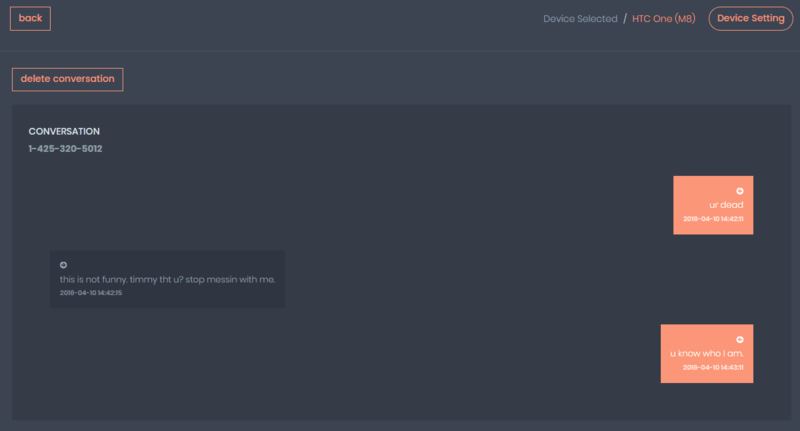 Using the TheTruthSpy you can track WhatsApp messages of the target device. 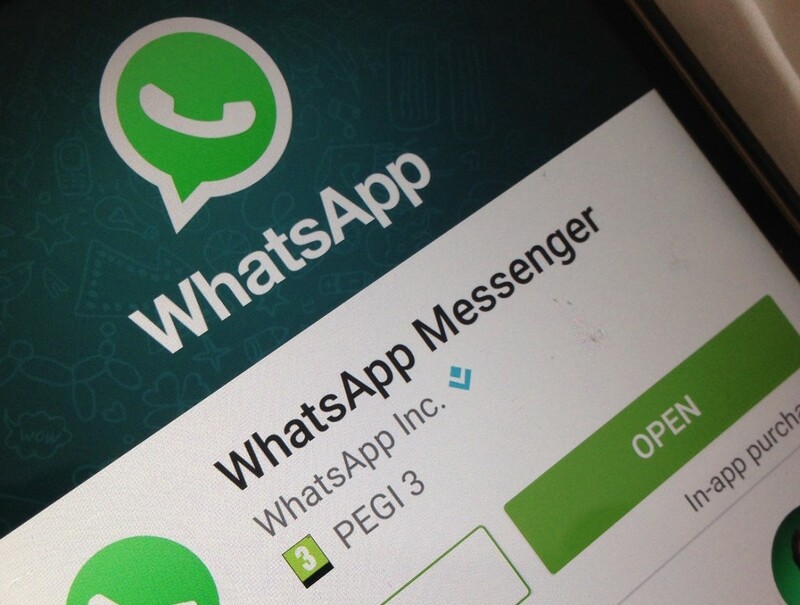 You can use it for the Android and iOS devices to track the WhatsApp messages. You will be getting the details of the media files of the WhatsApp. You can start the monitor with TheTruthSpy without any complication. The process to activate this application is very simple. You can use and install on your device and activate it. After the completion of the activation process, you will be able to see the WhatsApp activities. The best part is that you will not need to touch the phone for this. The other good thing about the TheTruthSpy is that after the installing the file it will remain hidden. There is no way to detect it. The owner of the target device will never come to know about it and you will be getting the information without any hassle. There are some very simple steps that you need to follow to get the desired information on your screen from distance. 1- In the first step, you need to visit the official website of the TheTruthSpy and buy the premium subscription. 2- There you will have to sign up with them and create a TheTruthSpy account. You will be able to read the WhatsApp messages of the target phone after login to your account. 3- In the next step, you will need to install the software of TheTruthSpy on the target device for monitoring. 4- Further you need to link both the device and for this you will need to launch the app and sign in. 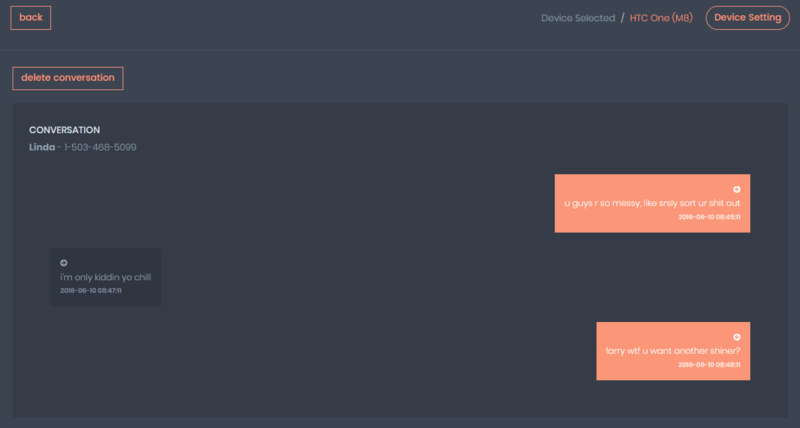 5- After the activation is finish on the target device, you can come back and log in to your own device to access the FlexiSpy dashboard. 6- Next thing is very easy and you need to click on the Data and IM buttons. The WhatsApp messages of the target person will start appearing on your device. You can choose the most appropriate method of hacking as per your preference form the 3 Ways to hack someone’s WhatsApp account. looking for a verified and a certified black-hat hackers with that hacking experience that is fit for that job , don't be deceived with so many advert because advert won't do the job but hacking experience and hacking ethics will.